Some people believe print marketing is dead, and that digital marketing is the new normal. However, the print industry is alive and kicking. If anything, print marketing keeps improving as technology progresses. Based on a survey conducted by Pitney Bowes, 76% of small business owners think their marketing approach should include a mix of digital and printed items. There are several reasons why printed materials are an impactful tool to convey messages for a targeted market. There are many services that offer online product printing, the best of which we’ve assembled in this article. Prior to trying out any of the following services, you are encouraged to become familiar with the provider’s delivery and payment terms. Small business like using Vistaprint.com since the site provides a great mix of quality, variety, and affordable pricing. With so many individual templates to choose from, you’ll find one that accommodates your company’s branding. After you do, you can personalize it using the site’s design tool (which is simple to use). You can re-order any of the designs anytime since they are all saved on your Vistaprint account. 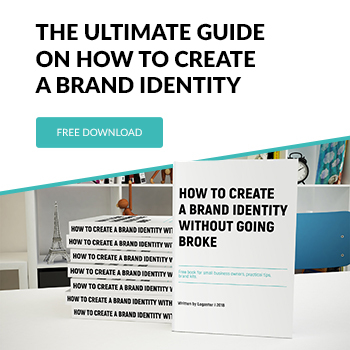 You can create marketing materials on Vistaprint.com, including brochures, business cards, mugs, books, coasters, magnets, postcards, mousepads, posters, signs, tablecloths, apparel, and even USB drives. 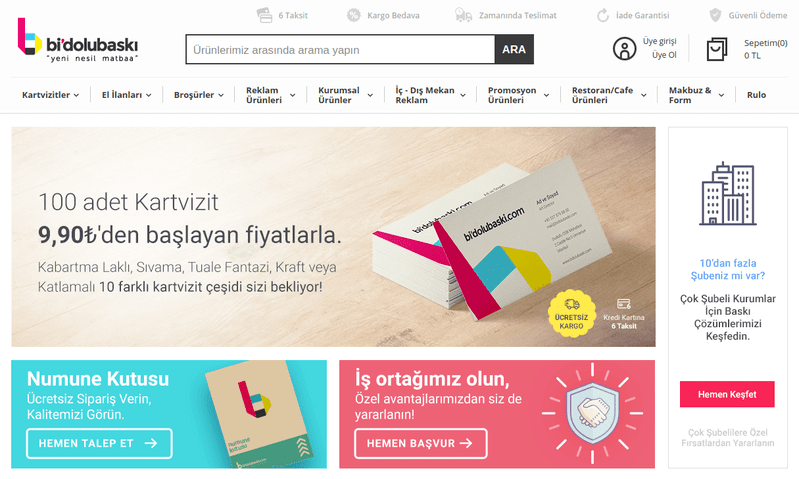 Bidolubaski.com is the biggest online printing company in Turkey. This online service allows to acquire all marketing material through an online platform. You can find a wide variety of products in different categories, from personal products, promotional products to wet wipes and food filling products. With user-friendly design and infrastructure, you can easily access any your product and make an order. If you have any questions you can get instant live help. With Bidolubaski you can get high-quality printing products at cheap prices. 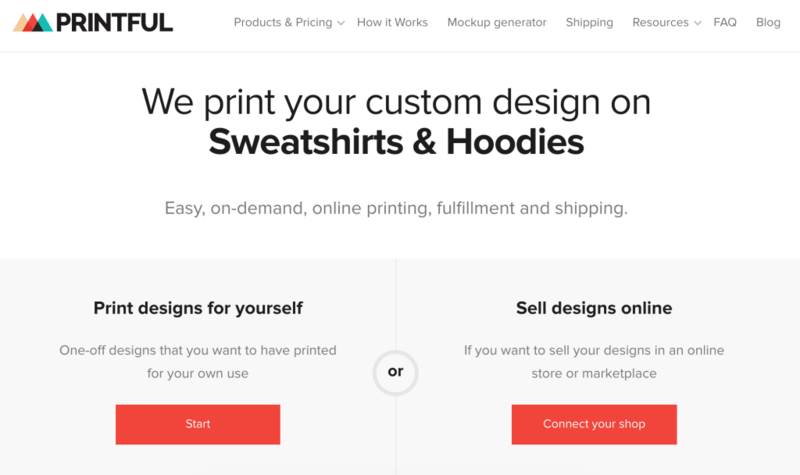 Printful is one of the leading custom on-demand printing and drop-shipping companies in the US. It can print your company’s logo or others designs on apparel, accessories like tote bags, towels, phone cases, or decor items like pillow covers, wall art. Their website is easy to use. All you need to do is pick a color and size of the product you want to print, upload your company logo or any other design, and you’re ready to place an order. If you’re short of ideas, choose a clipart, text, or shapes available on the website’s mockup generators. And the best part – there are no upfront costs or order minimums. As Printful integrates with a variety of ecommerce platforms, you can also use it to launch an online drop-shipping store. Printful will print and ship every order that comes into your store, completely automatically. 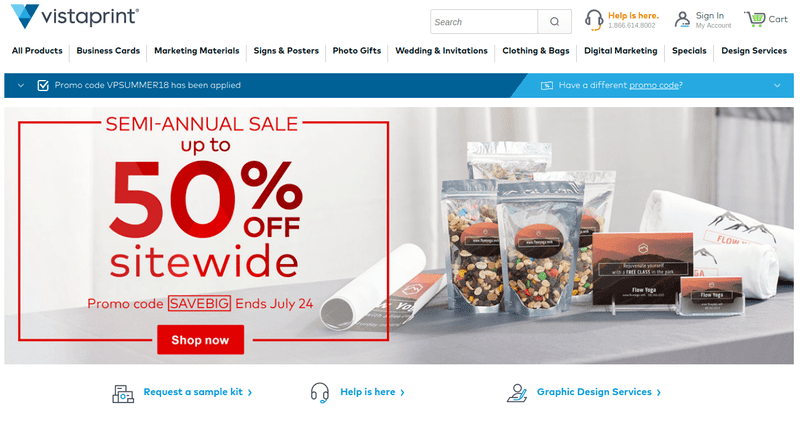 The online platform, Zazzle, prints and sends out marketing material all over the world. 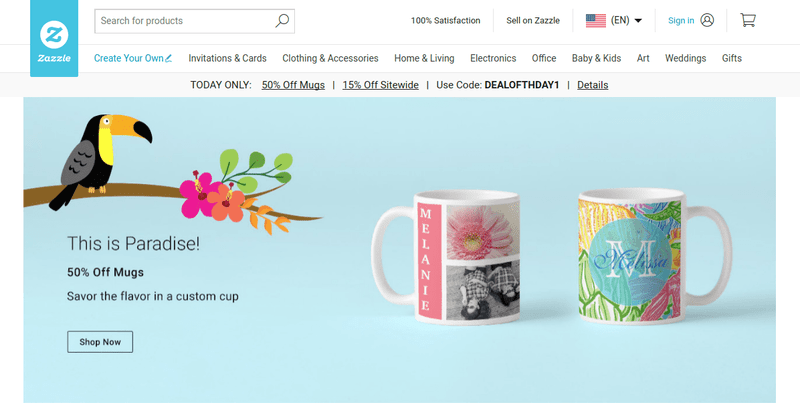 Zazzle allows you to upload your custom design or photo and put them on any object you desire, including household goods, clothing, and stamps. Whether its digital prints or embroidered attire you need, Zazzle can create promotional products that accommodate your brand and identity. Another amazing printing tool is Moo. Their design and printing service is costly, but you get what you pay for. For professional promotional products, go with Moo if you can afford to. What separates Moo from the competition is their state of the art Printfinity technology, which lets them print individual designs on batched business cards. For instance, cards in bulk can have different images for each lead; alternatively, your product range or portfolio can be printed on groups of cards. 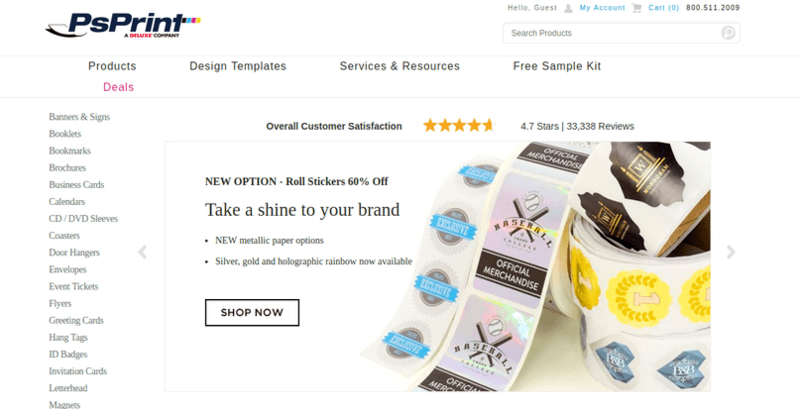 Additionally, Moo has a large variety of design templates to pick from. Each one can be personalized with a contemporary look that other service providers don’t provide. Staples can create manuals, business cards, brochures, banners, labels, postcards, calendars, and name-tags. You can also have non-paper products printed, such as drinkware, clothing, headphones, USB thumb drives, and smartphone accessories. Staples allows you to upload your design in GIF, JPG, PNG, or TIFF format. People turn to Staples for their printing needs because of speed. It only takes a few hours to pick up your products after ordering them. The service’s print quality is quite good, and the design tools are outstanding. GotPrint prints personalized business cards online. Their website contains a card-designing tool you can use to enhance an item’s look. GotPrint allows you to pick from cards that are oval, circular, and leaf-shaped. GotPrint also provides the services of expert designers at low costs, making them worthy of consideration. 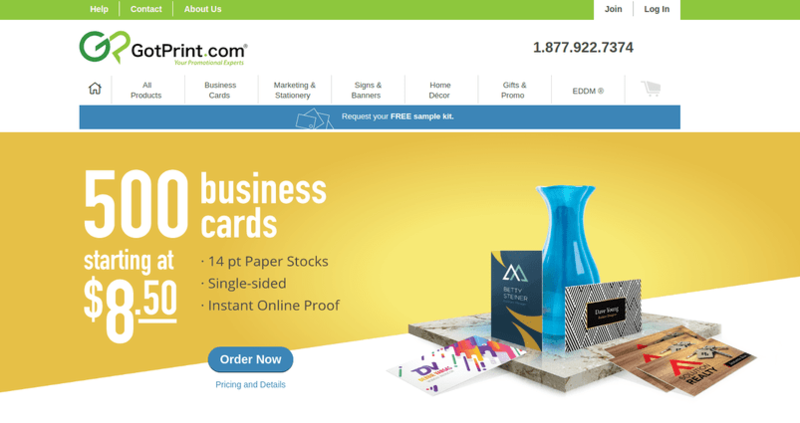 Besides business cards, GotPrint can print other kinds of paper products, including banners, greeting cards, calendars, brochures, folders, catalogs, stickers, and folders. GotPrint can also print non-papered items, including magnets, DVD cases, PVC or aluminum boards, mouse pads, clothing, and puzzles. GotPrint is one of the least expensive printing services out there. Its online design feature is easy to use, but Vistaprint’s is better. Also, Moo has the more dominant design templates. PSPrint prints things like stickers, magnets, banners, and much more. The design features offered by PSPrint are decent, their rates are fair, and all products delivered are of high-quality. 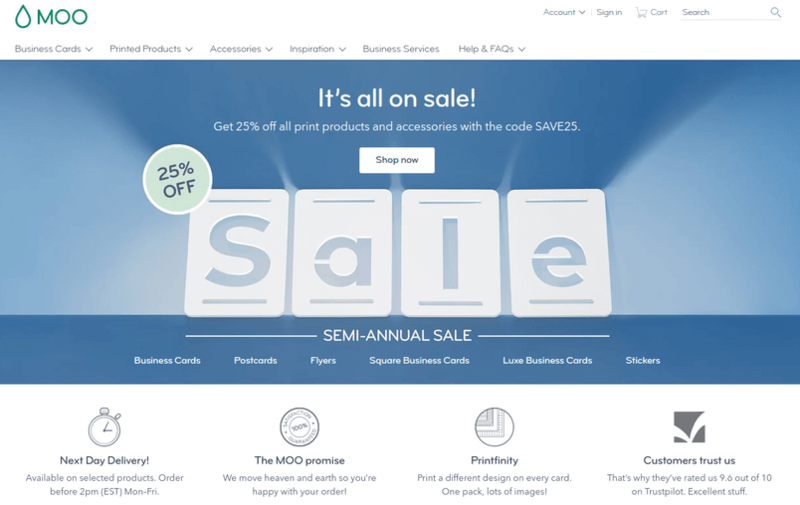 Similar to Moo, PSPrint focuses on paper printing, but there are plenty of products in that category, including booklets, banners, notepads, letterheads, and stickers, among others. You can purchase magnets, coasters, and other non-paper printed materials from PSPrint, also. Be creative, think about what you want your print marketing collateral to look like, and capitalize on all the technology and tools at your disposal.